Trenbolone is a very powerful Class I steroid meaning that it becomes effective by positively binding to the androgen receptor. Fina is actually a veterinarian steroid that become very successful in the bodybuilding community in the 1980’s. In Europe and the US and was manufactured by a pharmaceutical company Hoechst and Roussel. The genetic make-up of Trenbolone makes it a derivative of Nandrolone. With two additional carbon bonds at position c9 and c11. Trenbolone is also a very powerful androgenic steroid with no estrogenic properties which far surpasses that of Nandrolone. So you can see why TREN is so favoured amongst athletes. Does Trenbolone Acetate Aromotize ? Estrogenic activity does not occur with this drug. Because that it has a double carbon bond at position 9 and 10. Making aromatization impossible at the A ring and a unique characteristic when compared to Nandrolone. Something else that is unique is that the androgenic ratio is a lot higher. Compared to Nandrolone coming in with an anabolic to androgenic ratio of 500/500. Progesterone type side effects is a concern with this drug as both Nandrolone its derivatives possess progestin-type qualities; you might look at using something like Parlodel or Dostinex on your cycles. Also note while Prolactin rises, thyroid levels lower. So it is recommended if you going to be using this compound for a while add T3 to the stack. Please have your blood tests checked before you decide to use these prolactin lowering drugs. You might be adding an extra level of complexity to your cycles by doing so. Does Trenbolone have any side effects ? Trenbolone side effects include irritated skin at the injection site; hives, oily skin, swelling and itchiness. Some users even experience a yellow tinge to their skin. You can also expect to experience increased hair growth, and your sleeping habits disturbed. While you can experience vivid/lucid dreams and night sweats. Some users experience the famous ‘tren cough’ this is actually due to the benzyl alcohol used. Your body trying to get rid of it via the lungs which can become extremely dangerous. Increased levels of blood pressure can be expected and in rare cases cardiovascular disease might be a concern. Users also report the inability to do endurance exercises while on Trenbolone. Because this makes it highly unfavourable for many athletes. Trenbolone is very effective in both cutting and bulking cycles. 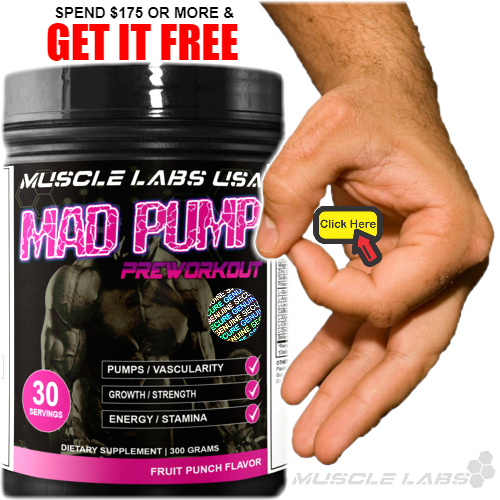 Depending on which compound you stack with this powerful steroid. Trenbolone stacks very well with Testosterone and Anavar or Primobolan for that extremely hard and dry look. You can also stack Trenbolone with a Testosterone base and Equipoise to experience some nice quality mass gains. Or you if you are looking for explosive size and strength. Use Trenbolone with a Testosterone base and add Anadrol or Dianabol to the mix. Trenbolone acetate only has an active life in our bodies of around 3 days. For stable hormone levels it is advised to pin this drug ED (Every day). The benefit of it being such a fast acting compound is that it gets to work quickly. Trenbolone also comes with an Enanthate ester and has some highlighted characteristics. While I mentioned above the Tren Cough, this is not a problem with the Enanthate ester as it is based in oil. The active life of this drug is also prolonged and you are only required to do weekly shots. Very beneficial when you are looking at doing prolonged cycle duration. Some users have reported dosages at 200mg ED. While I think that is just crazy if you compare the anabolic/androgenic ratio to a powerful hormone such as testosterone you will see why. 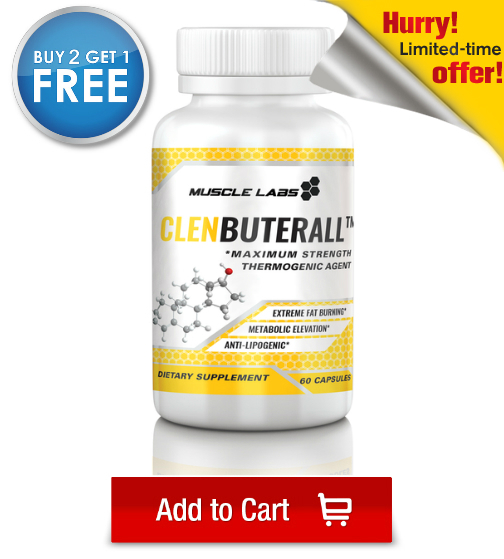 If you are using the Enanthate base you will be looking at around at around 2ml per week. Which would be around 300mg of the drug. I would suggest starting off on the Ace version and seeing how your body responds to Tren. The last thing you want is a long ester at work when you start to develop some really nasty side effects. 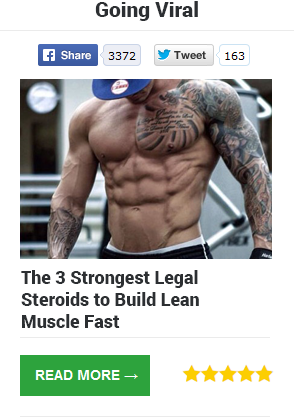 Trenbolone, a very powerful steroid, not FDA approved for use in humans. Originally developed as finaplex pellets for use as a veterinary product under the skin of cattle. 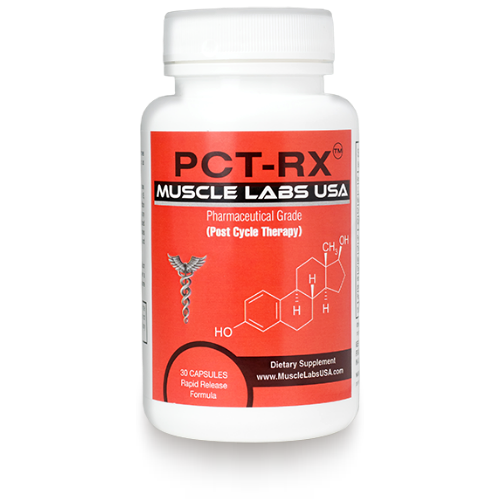 However over time bodybuilders have realized its unique properties and powerful benefits and it has become a favorite anabolic steroid for many, despite having more harsh side effects than most other steroids. Many people would convert the pellets into an injectable form, in a rather crude and dangerous manner that would neither be safe nor sterile, and poses many risks. However, despite non-approved by the FDA, a number of respectable Underground Labs (UGLs) that produce quality injectable forms of trenbolone. For the user who understandably likes to stick to pharmaceutical grade steroids, unfortunately there is no such form of trenbolone available. Trenbolone is a highly androgenic steroid, with binding to the Androgen Receptor (AR) in the region of three times as high as testosterone. It does not aromatise and so is not subject to estrogenic side effects. In addition to high androgenicity, it is also extremely anabolic too, thus is very good at building muscle mass, and retaining muscle mass in a calorie deficient mode. Thought that trenbolone inhibits cortisol production directly through the glucocorticoid receptors. 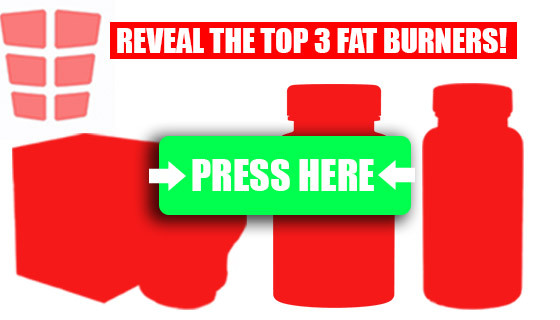 Trenbolone found to be a body transforming drug, and also can aid a little in fat loss. Due to the very strong binding of trenbolone to the AR, which postulated to be one mechanism that results in the activation of fat loss pathways, possible through direct binding to fat cells’ ARs. This makes trenbolone a favorite among bodybuilders for cutting. In addition to these benefits, trenbolone usually results in large increases in strength due to high androgenic effects. 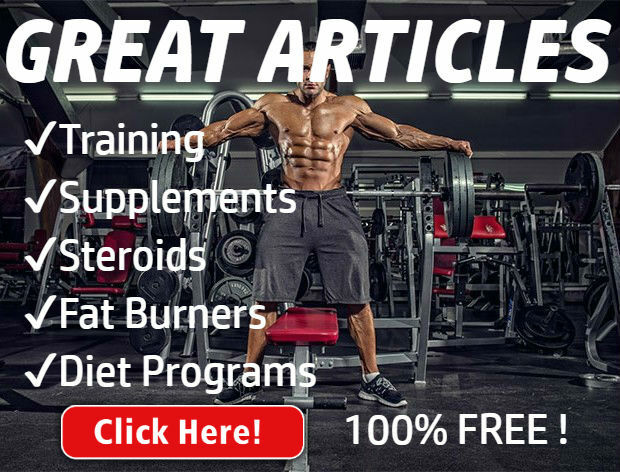 Trenbolone although not converted to estrogen, tends to progesterone effects, which discussed further in the side effects section of this article. 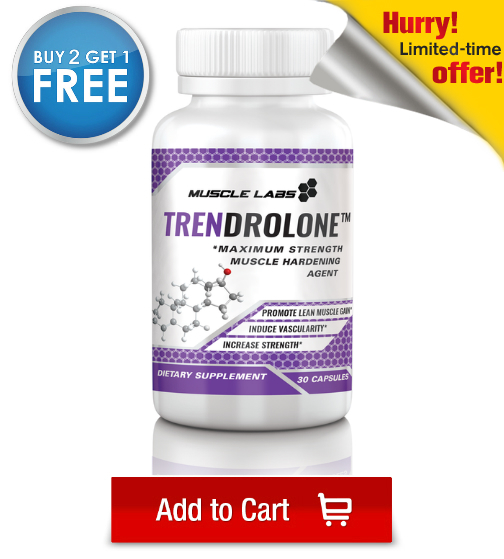 Typically today underground labs produce trenbolone acetate as 75g/ml or 100mg/ml. 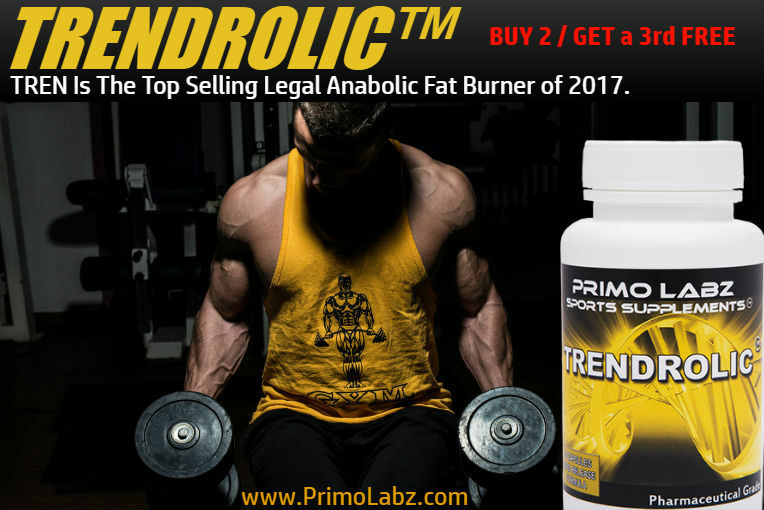 Recommended first-time users of trenbolone use the faster acting acetate in case the side effects become too much for the user. 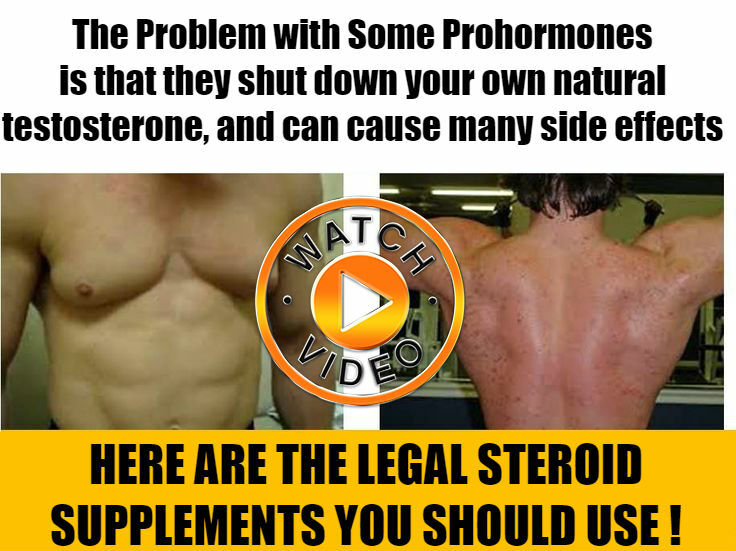 They can then come off of the steroid very quickly and it is out of the system much quicker than, for example, the enanthate ester. For the novice user, 75mg or 100mg every other day (eod) is advised, however due to the acetate ester being even shorter than a propionate ester and the half life 1 day or less, to both reduce sides and aid gains, it is advisable that the user (if they can bear every day injections) injects trenbolone acetate every day (ed), at 37.5-50mg ed. More advanced users may find that taking the trenbolone to amounts over 500mg per week has very desirable effects on strength and body composition, however note that the side effects will also increase with the increase in dose. Due to the negative effect that trenbolone affect libido, not generally recommended to take trenbolone without testosterone. However, one can take trenbolone for short periods without testosterone and introduce an aid such as Proviron (metsterolone) to help with the libido issues, along with proper extensive post cycle therapy (PCT) for recovery. 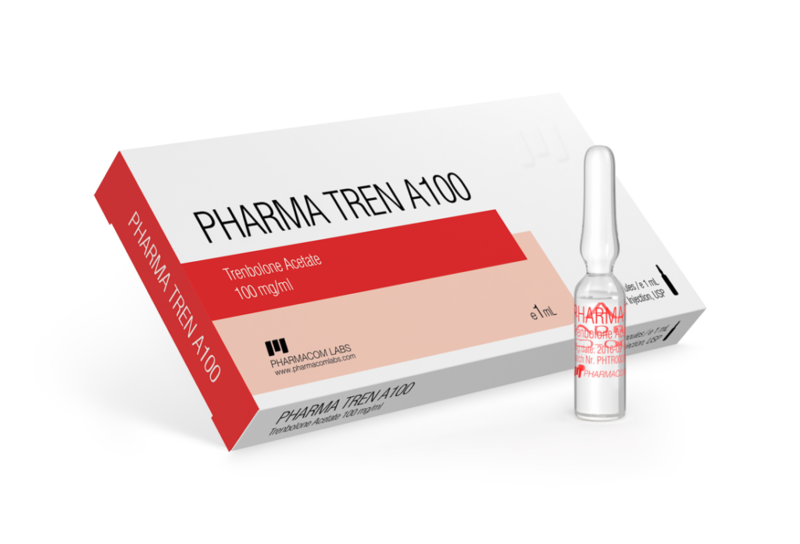 A typical test-free cycle with trenbolone may include something like 600mg Primobolan per week, 400mg trenbolone enanthate per week, for 10 weeks, PCT starting 2 weeks after last injections. The enanthate ester and other similar esters of trenbolone injected twice per week.